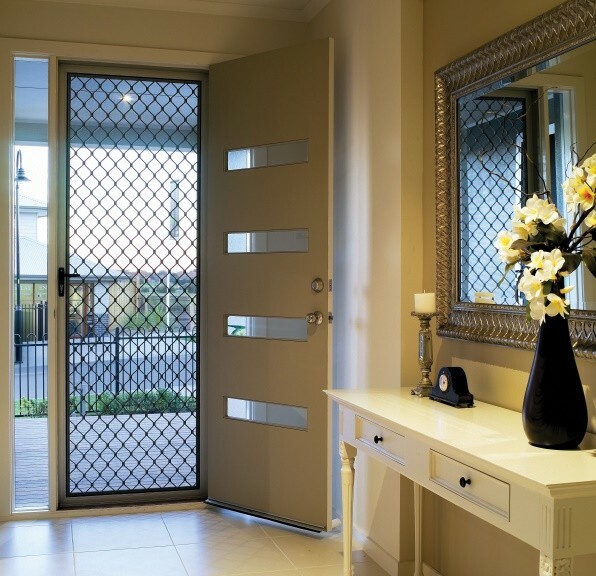 Diamond grille security doors are considered as safety doors. There are a range of mesh types to choose from and they come in a range of colours to suit your home. The standard diamond grille door is the large diamond grille (grille design 127). 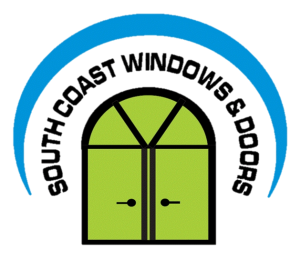 These doors come with a single lock, however, a triple lock can be fitted at your request*.